Following in the footsteps of iconic Brisbane restaurant Urbane, Otto has introduced a veritably tempting vegan menu that continues to champion the restaurant’s typically refined, classic Italian flavours and style. Vegans who have previously been unable to fully enjoy Otto’s unparalleled river views, crisp interior, and excellent service now have the chance to lap up the complete experience. Reflecting diners’ ever-growing interest and commitment to food ethics and sustainability, Head Chef Will Cowper has devised a menu with flexibility in mind. The six-item menu can be enjoyed a la carte, or as a degustation-style meal across both lunch and dinner services. 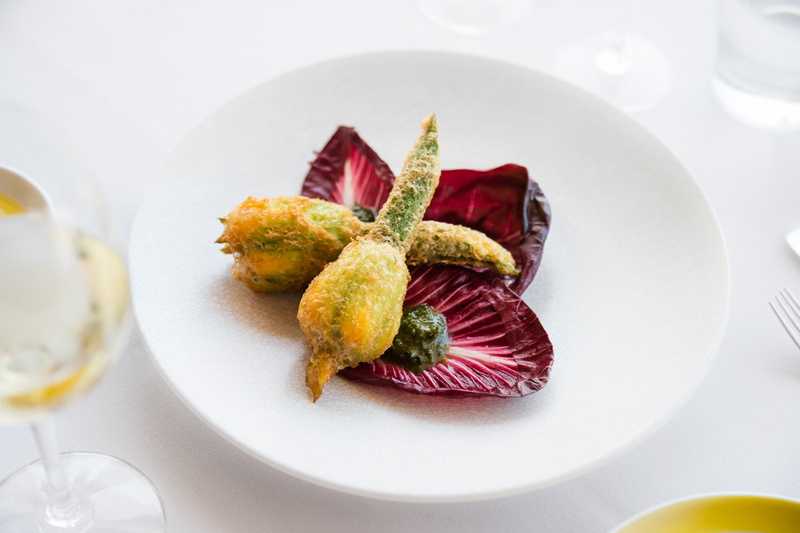 Stars of the newly-launched menu include zucchini flowers with tomato confit and eggplant, rigatoni with cherry tomatoes, Napolitana sauce, capers, olives, and basil, and a risotto with aged Acquerello rice, capsicum, broccolini, and almonds. Of course, there’s a dolce option, because nobody should have to skip the sweets! 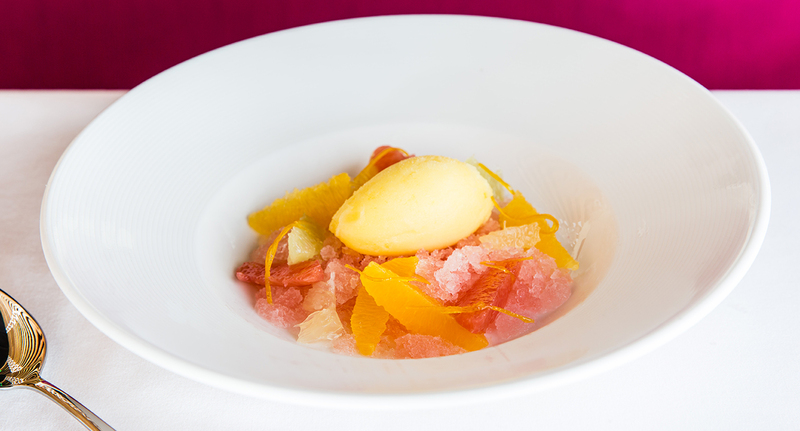 The vegan dessert (that can, of course, be enjoyed by all) is titled Agrumi; a palate-cleansing take on sharp fruit flavours with a citrus sorbet, spiced cherry granita, and candied orange.